More pictures coming soon *Local trade, always owned in Manitoba and accident free! 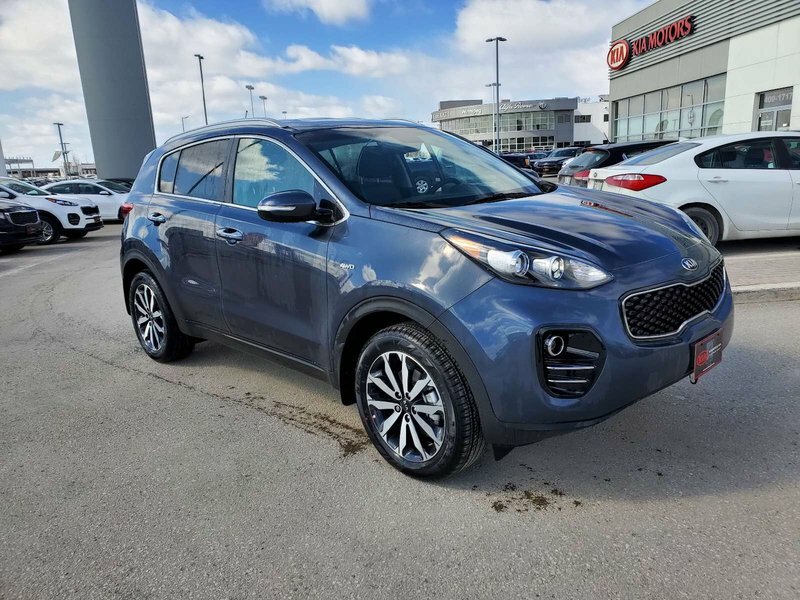 This Sportage is the total package with its desirable features including heated front seats, premium cloth interior, dynamax all-wheel drive system and lots more! * Contact us today to book your test drive! 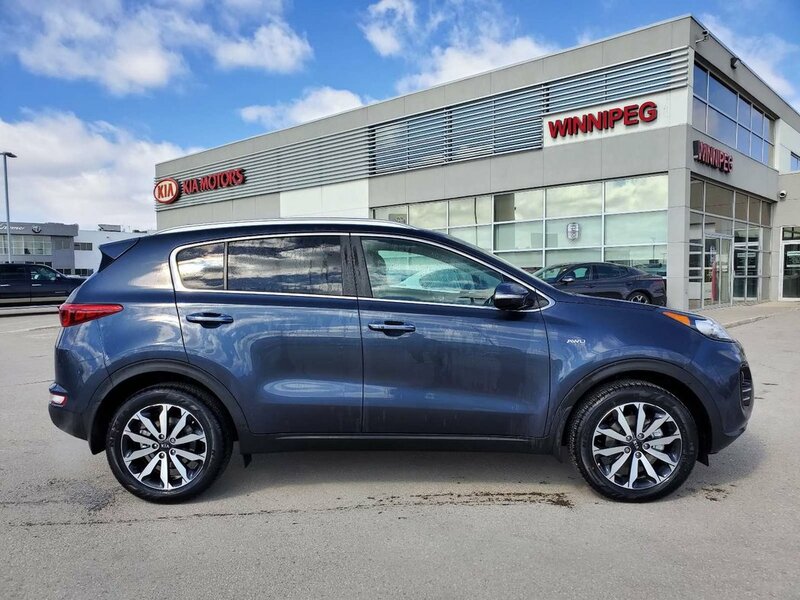 * Let us show you the Winnipeg Kia difference - contact us today or visit us in the Waverley Auto Mall. Live chat with our sales team is also available on our website! Available no payments for 90 days (O.A.C.) with no money down, contact us for details! 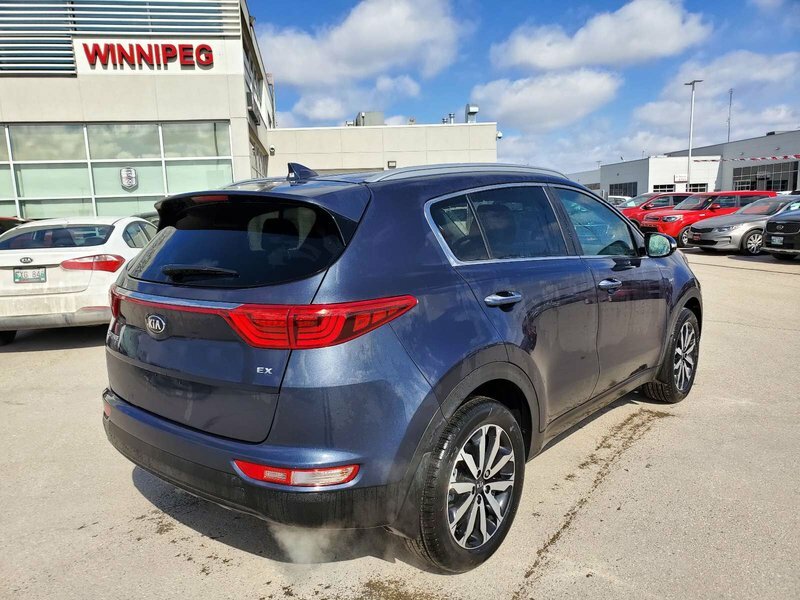 Save time and apply for financing on-line at www.winnipegkia.com! Contact us to verify vehicle availability, pricing and options. Vehicle price is plus GST & PST. Dealer Permit #10011.